The Beholder Remote (6ft long) will allow a user to remotely control the movement of a DS1, DS2A, MS1, EC1 stabilizer. 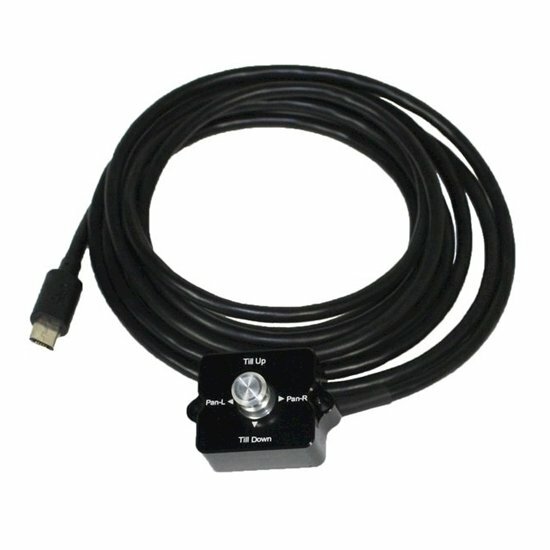 Pan, tilt, and mode selection can be controlled through the wired beholder remote joystick. Stabilizer must be switched off when connecting or disconnecting the remote joystick. When remote joystick is connected, the stabilizer's joystick will not function.